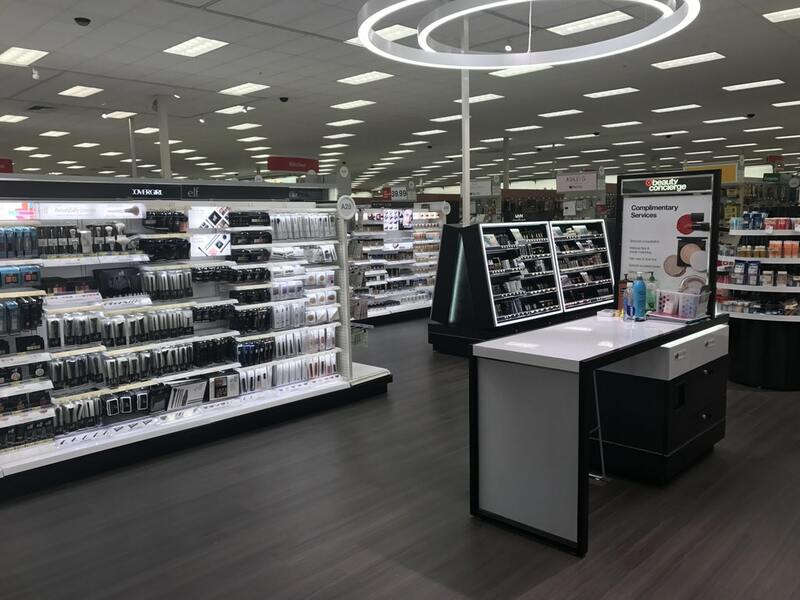 I was just browsing the Makeup Addiction board on Reddit and saw this photo of a newly remodeled Target beauty department (the person who posted the photo ( MotherOfPits ) didn't indicate what city and state it was in). It definitely seems like they're trying to look more like a specialty chain (like Sephora or Ulta) rather than a drugstore. I'm loving the new look and hope they do my store soon! What do you guys think of the makeover? 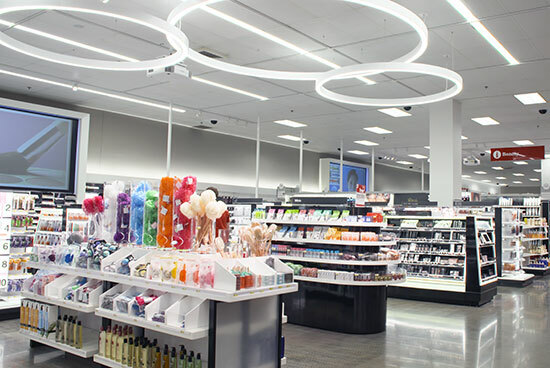 We have the new beauty department here in Atlanta and I love it and never want to leave! No but seriously it's really nice. I heard they are doing it around the country so I'm sure your store will have it soon. The Rise of Drugstore affordable makeup. I'm loving it. I'm in the Milwaukee suburbs and my local Target is definitely going this route. Updated makeup section (though not quite this updated), updated shoe/accessories area, and updated women's clothing sections. My only issue, at least in the clothing section, is that while the updates look nice, they take up valuable floor space and so there are fewer clothes options out on the floor -- which is particularly tough for plus sizes as it seems we only had about four racks to choose from anyway. I'm in Dallas and several stores near me were renovated(as in actual construction crews) but their beauty sections do not look like this. They remain the same old displays. I wonder if they are testing those there since their headquarters are in MN.